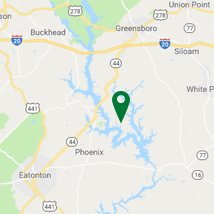 What makes Reynolds Lake Oconee so special? It’s simple. Here, at Reynolds Lake Oconee, you’ll discover a lifestyle with a cadence all its own. Our community of character is composed of passionate individuals, all of whom have been drawn to an active life, well-lived. 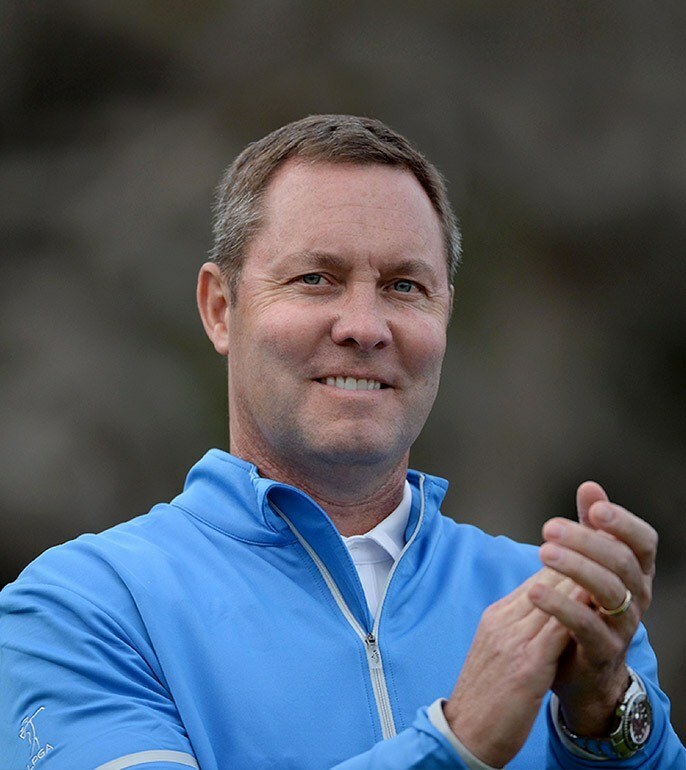 So, no matter what brings you here, once you find your own path to the brilliant lakeshore and lush forests of Reynolds Lake Oconee, you’ll soon understand how our Members and guests enjoy once-in-a-lifetime experiences, every day. Explore a community of uncommon character. Enjoy a collection of videos highlighting life at Reynolds. Discover your own path at Reynolds. We call Reynolds our escape. It's a place where we leave the non-stop activity of our current life and everything slows down a notch. A community of uncommon character. 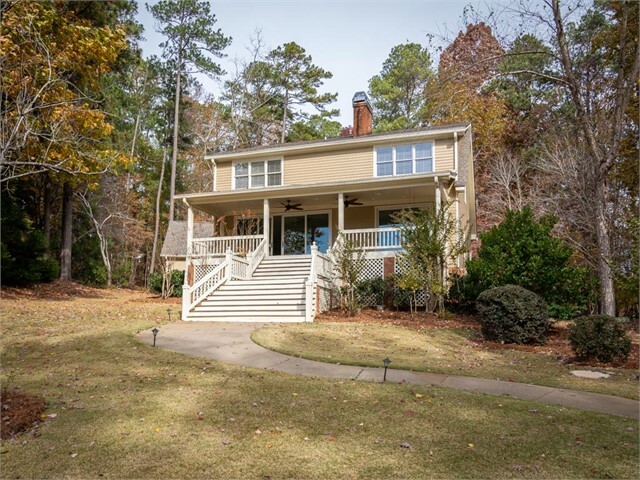 Dating back 100 years as a family retreat along the shores of the Oconee River, this land was quickly recognized as a destination of uncommon character by early visitors. 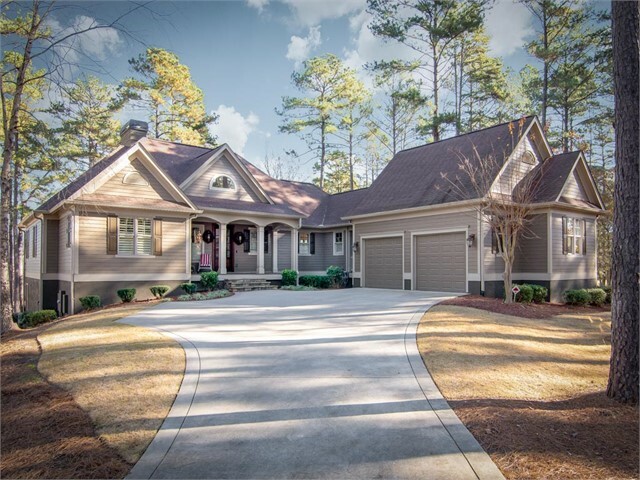 The striking beauty of both the river and the Oconee forest created a natural haven that felt like a world apart, providing a lifestyle with an informal cadence all its own. Many quickly decided to “linger longer,” turning one- or two-day visits into three-, four- or five-day family excursions. Looking to turn your destination retreat into a journey? Raise a glass at Oconee Brewing Company, or enjoy the rich offerings of nearby historic towns and landmarks. From charming boutiques to lively festivals, explore the surrounding character of Reynolds Lake Oconee. 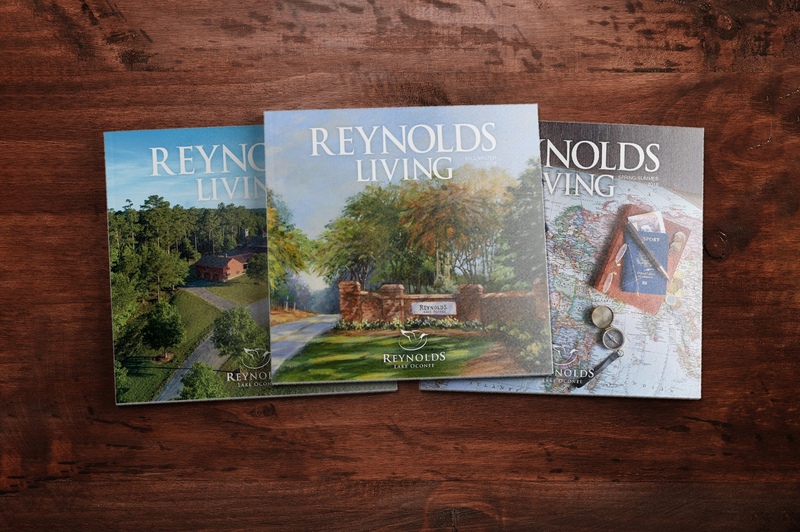 Reynolds is just a short drive away. Follow us on Instagram and get a glimpse into a world apart.